Nowadays mens hairstyles are as versatile as the ones for women. Some of then are casual and we are used to seeing them the others on the contrary draw attention at once. 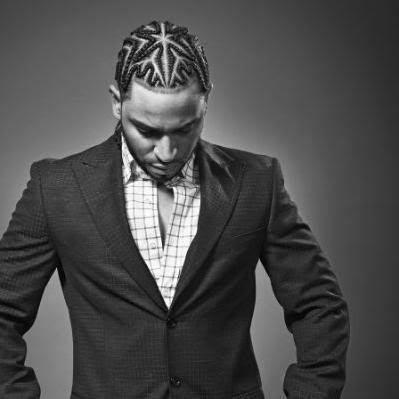 Just like Mohawk hairstyles, braided hairstyles for men also catch our attention. When we see a man with braids I am sure all of us ladies will turn to look at hi again. For some braided hairstyles for men is a means to get in the center of women attention, for the others it's just an easy way to keep hair neat and nice. 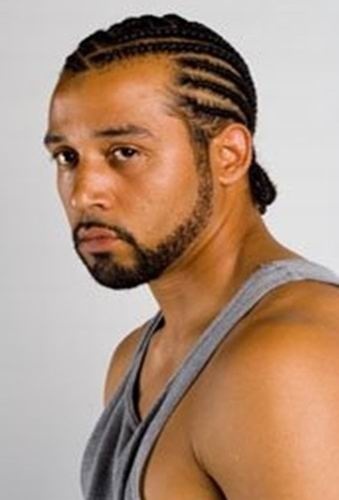 Cornrows can be considered the main plaiting technique for mens hairstyles. 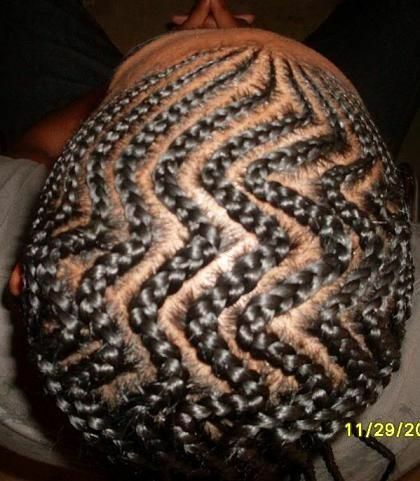 Zigzag and diagonal braids can be created on this basis, that are very popular among African American men. Braids are beloved style for black men because they fit the thick hair texture, once braided, man can forget about styling efforts for a while at least. 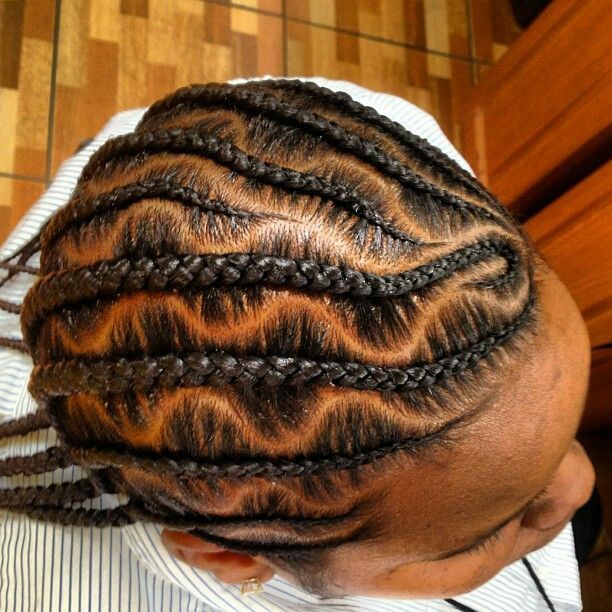 Even simple cornrows fixed in a low ponytail, will look amazing and create eye catching image. In this article I will introduce some of the most amazing braided hairstyles for men, and I hope, guys, you will get inspired, cause not all of the styles are very complicated and some can be designed in home conditions too. Here we go. 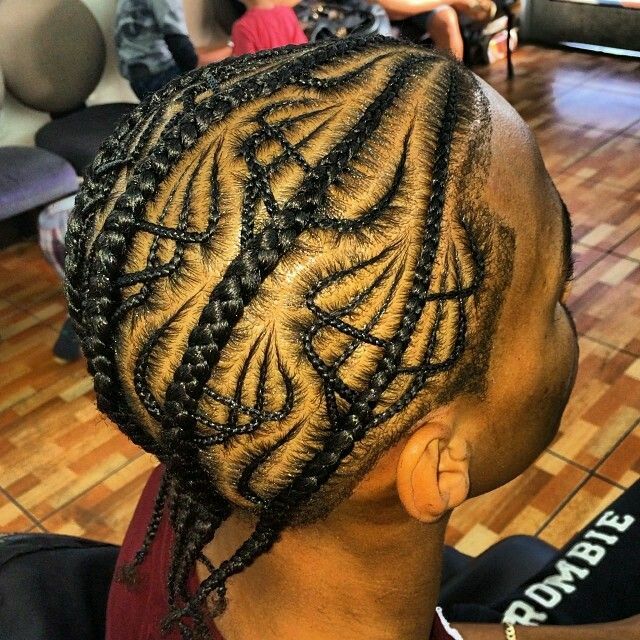 Creative braids for black men.